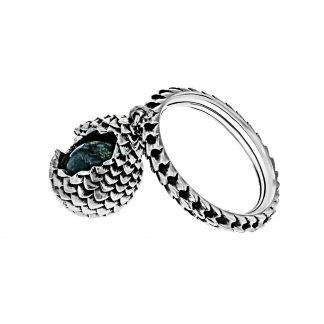 As seen on Khaleesi, Mother Of Dragons, Season 6 episode 9. 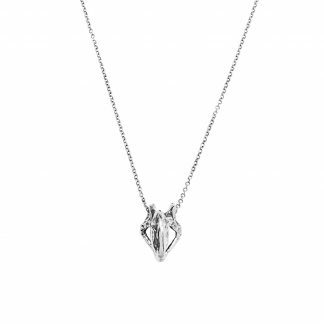 At a pivotal point in her story, this romantic neck sculpture is formed of hand carved fragmented dragon wings. Weighing 150grams this showpiece is for special occasions. 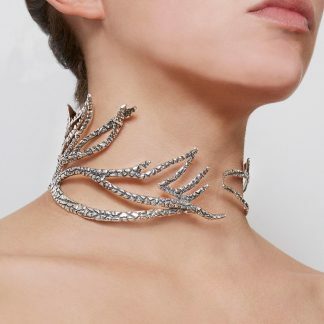 As seen on Khaleesi, Mother Of Dragons, Season 6 episode 9, and worn in season 7…! 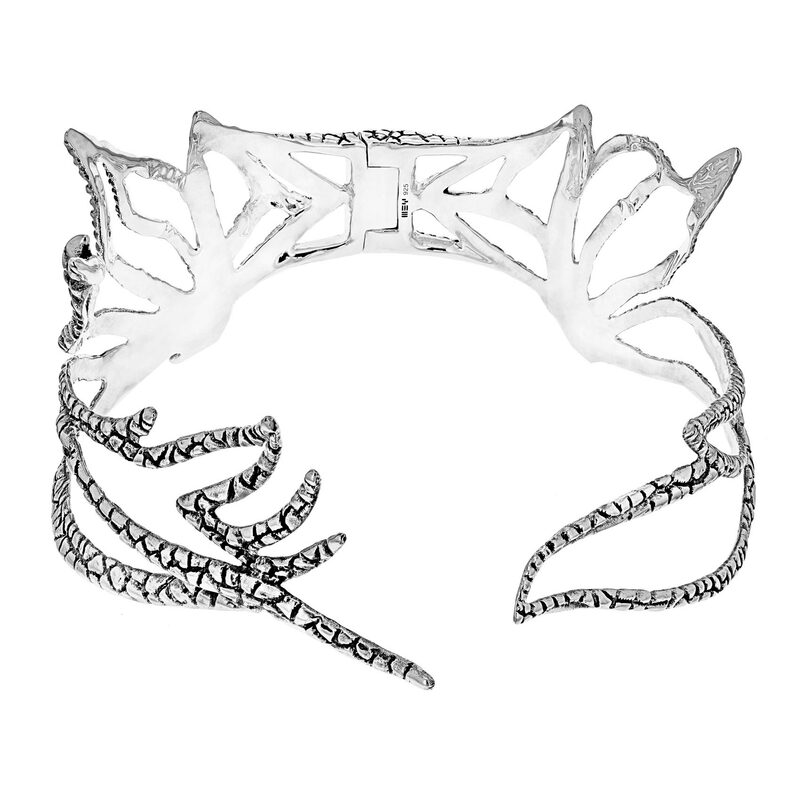 This dramatic winged collar is designed to be less literal than some of Khaleesi’s other jewellery and very symbolic. 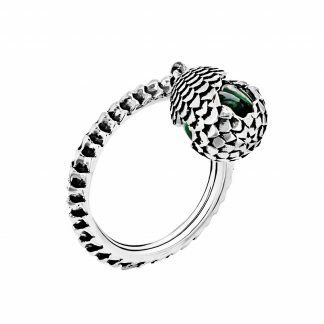 We took an element of the dragon and created a piece of Jewelery that was indicative of Khaleesi’s mood and place. 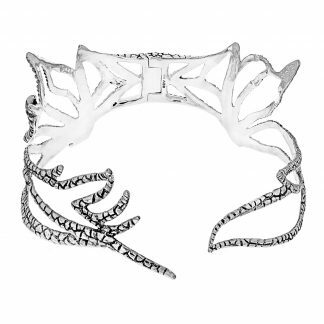 Here there is a wistfulness combined with strength, it caresses her neck – her Jewelery is always very symbolic of her mental state – expressing what she sometimes can’t say.